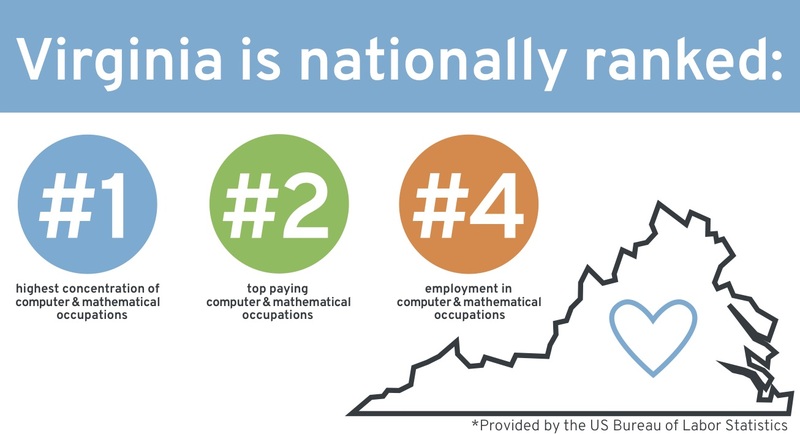 Since 2014, CodeVA has taken great strides in making Computer Science a priority for Virginia. 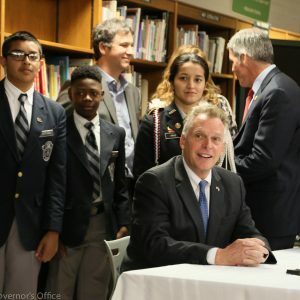 In 2016, Virginia became the first state in the nation to pass sweeping Computer Science education reform. 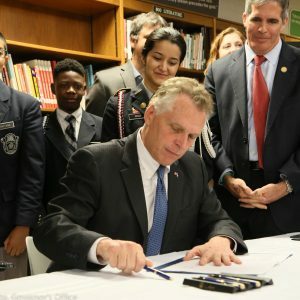 This law mandates that every Virginia child will receive access to essential Computer Science literacy – to include coding – from Kindergarten through graduation. 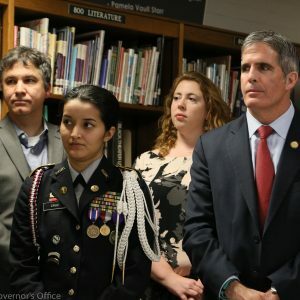 CodeVA wrote this legislation and worked hard with policymakers to make it happen. The law passed the General Assembly unanimously. 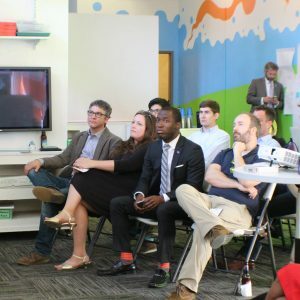 More must be done to ensure Virginia’s classrooms are Computer Science classrooms. 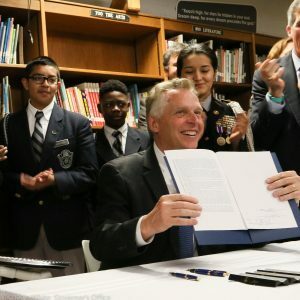 CodeVA, with your support, continues to advocate for meaningful and intentional implementation of computer science standards, and to craft policy that ensures the state’s future competitive workforce continues to lead the nation and the world. 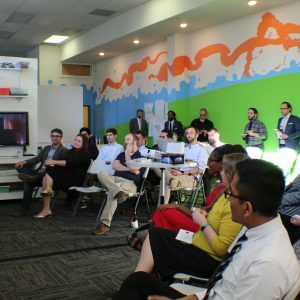 By partner with the businesses, communities and education leaders, CodeVA helps foster communication between the public school classroom and the corporate boardroom. 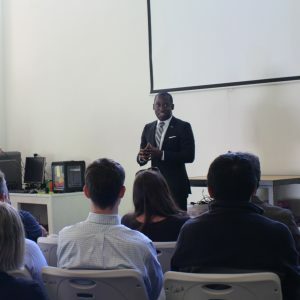 Help us bring computer science to all Virginia students! Help us run student programs and teacher trainings! 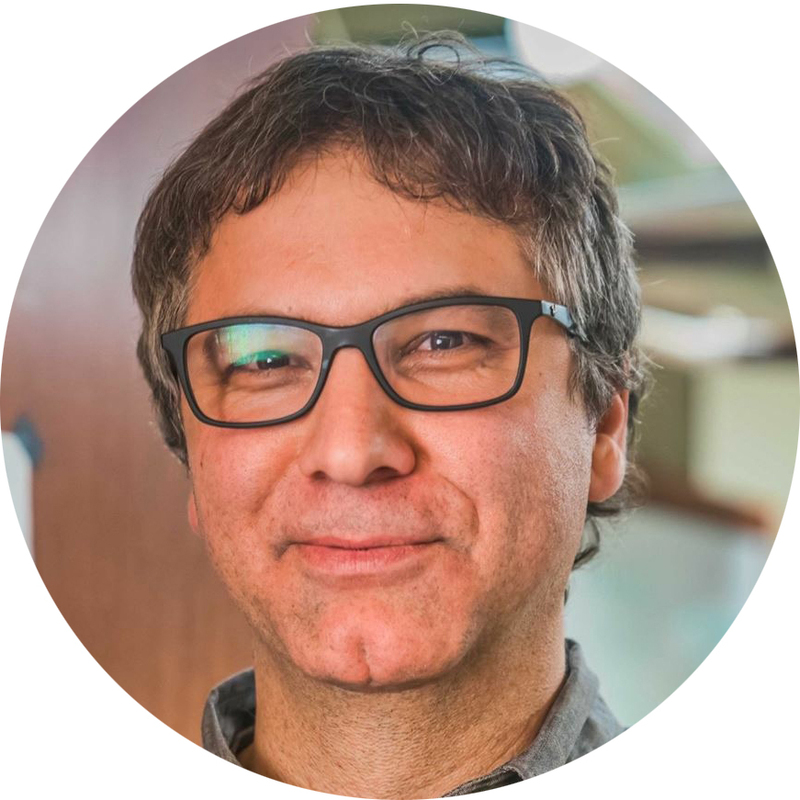 CodeVA has a proven track record of making a difference through policy. 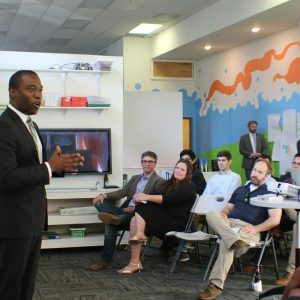 We’ve made great strides by educating lawmakers on the importance of statewide computer science literacy.